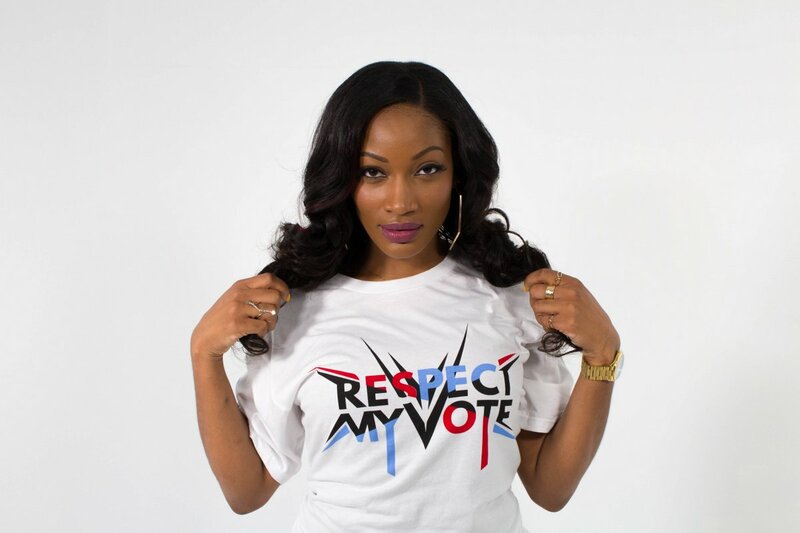 Erica Dixon - RESPECT MY VOTE! Erica Dixon, has evolved from mom and reality star to author and businesswoman, launching Klass6 (Klass6.com), an exclusive head-to-toe lifestyle brand designed exclusively for women. She is also writing a series of children’s books telling her life story through the voice of Bell.